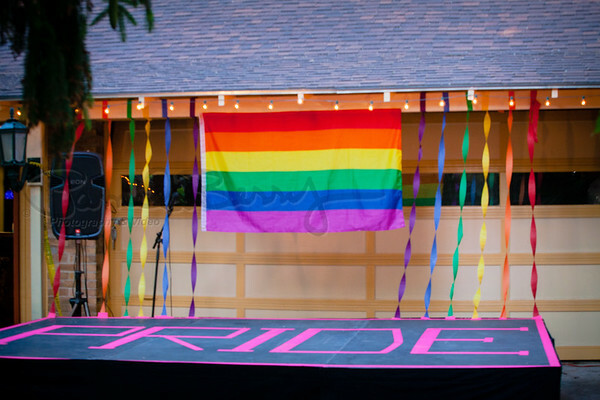 Jaron's Pride Kick Off Party. Photos are free to download. Look for the download icon under each photo as seen here: http://screencast.com/t/XpHDWjw3Cl. Don't right-click as it will give you a tiny version verses the original size. They are also available for prints.